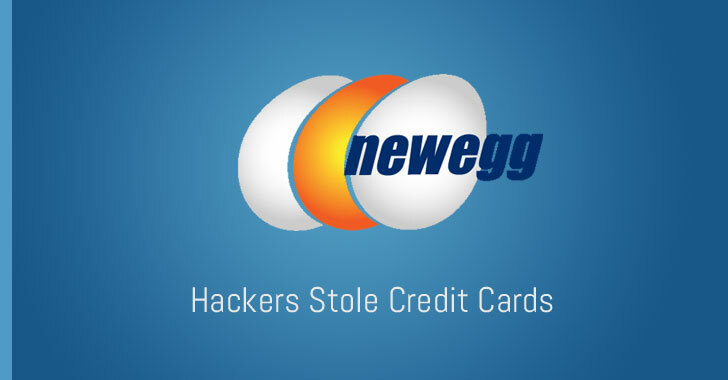 Active since at least 2015, the Magecart hacking group registered a domain called neweggstats(dot)com on August 13, similar to Newegg's legitimate domain newegg.com, and acquired an SSL certificate issued for the domain by Comodo for their website. As soon as the customer hit submit button after entering their credit card information, the skimmer code immediately sends a copy that data to the attacker's domain, i.e., neweggstats(dot)com without interrupting the checkout process. "The skimmer code [used in the Newegg breach] is recognizable from the British Airways incident, with the same basecode," RiskIQ researchers said. "All the attackers changed is the name of the form it needs to serialize to obtain payment information and the server to send it to, this time themed with Newegg instead of British Airways." In the Newegg case, the hackers used smaller skimmer code of "a tidy 15 lines of script," since it only had to serialize one form.